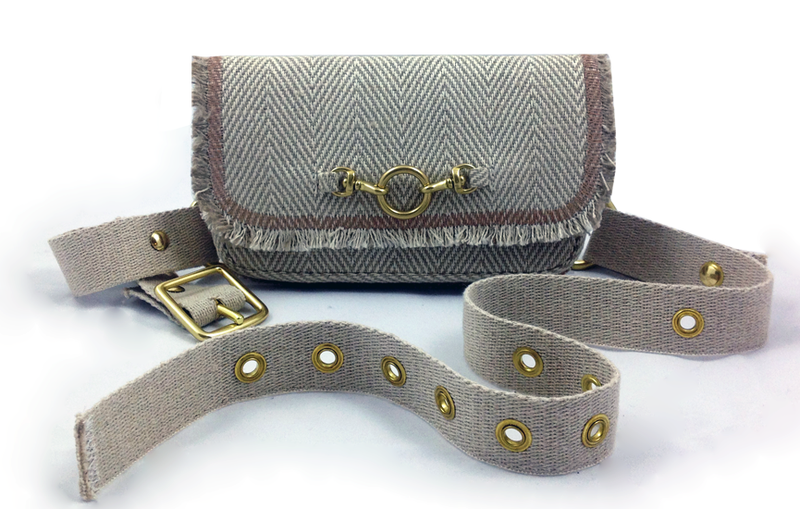 Our new, Chevron Coachella Belt Bags just came in last week and we could not be happier with the way they turned out! We have been so excited about these bags since the moment we originally designed them and have been anxiously awaiting their arrival all Fall. 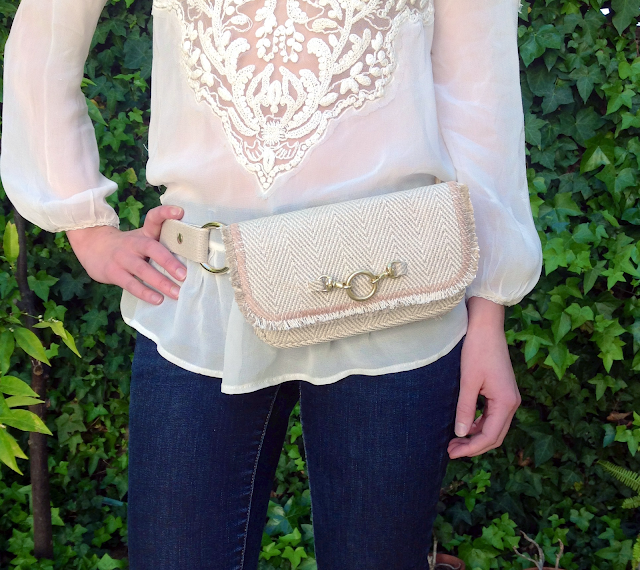 Our must-have music festival style belt bag, the Chevron Coachella will definitely be my "go-to" bag this Spring. 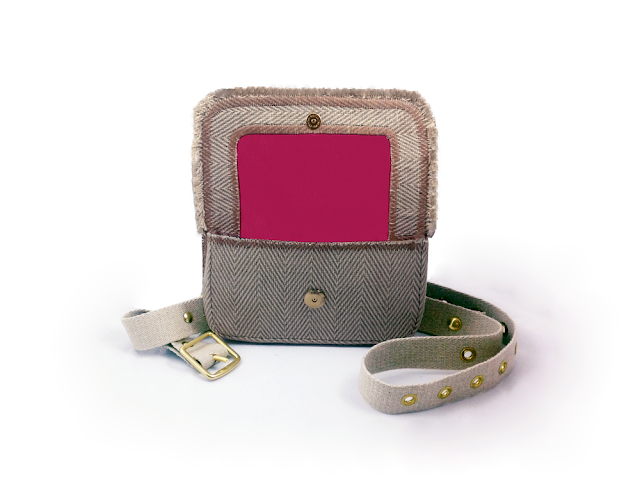 Our Chevron Coachella Belt Bags are made with cruelty-free and eco-friendly hemp and linen blend fabric and are lined with a beautiful pop of bright fuchsia lining made of 100% organic silk. Here's me wearing mine today. The Hipsters for Sisters Chevron Coachella Belt Bag is now available online here: http://bit.ly/12GL4qD.